It’s here! 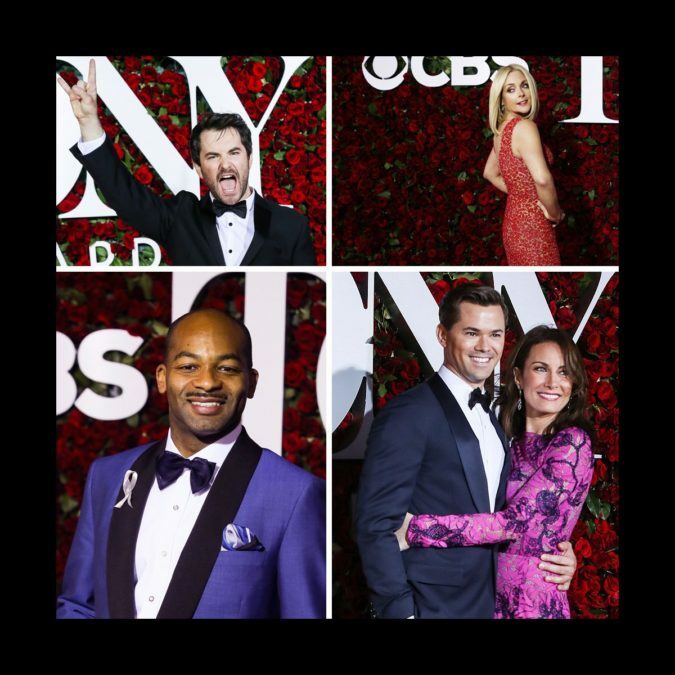 The biggest night in theater has arrived, and Broadway.com is at the center of the red carpet capturing all your favorite nominees, presenters and guests as they enter the Beacon Theatre for the 2016 Tony Awards. Check out all of the red carpet action in our ultimate photo gallery.